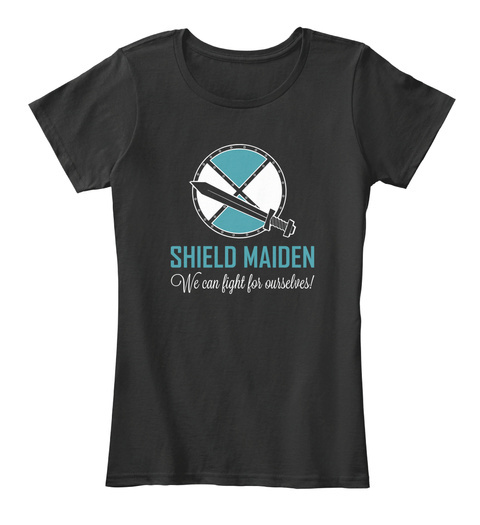 Shield Maiden - LIMITED EDITION Tee! "SHIELD MAIDEN - We can fight for ourselves!" If you love Lagertha and you are a strong woman, a shield maiden, you deserve this t-shirt. Trouble ordering? 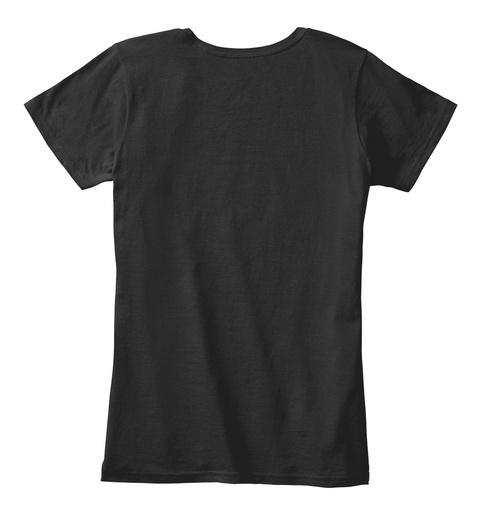 Questions about shipping? Click the big Green button to reserve yours now.